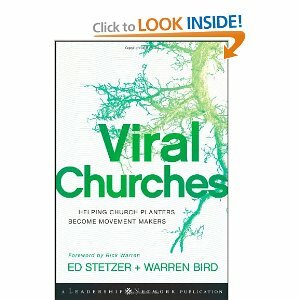 Two words about Stetzer and Bird’s new book, Viral Churches: Get It! Ed Stetzer and Warren Bird’s new book, Viral Churches: Helping Church Planters Become Movement Makers, packs a punch like no other church planting book I’ve read. Stetzer and Bird, both experienced church planters turned missional researchers, deliver compelling examples of real churches engaged in church multiplication strategies. These networks of church planters are reshaping the theology, philosophy, and execution of sustainable church planting in ways not seen since the Baptists and Methodists struck out across America in the 1800’s planting congregations. The arrest of 10 Southern Baptist church members on a self-styled rescue mission in Haiti provides churches with a sobering reminder — even if your motives are pure, you must know and follow the laws of the country you are in. Members of the Eastside Baptist Church in Twin Falls, Idaho, and the Central Valley Baptist Church in Meridian, Idaho are still being held in two small concrete rooms in the judicial police headquarters building. According to USA Today, their lawyer says they are being treated poorly, and have not been charged with a specific crime yet. I checked the Southern Baptist Convention’s International Mission Board website for an official denominational response, but could not find one. 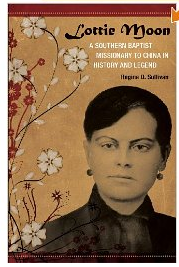 Baptist Press does have an extensive article with details not reported in the secular media. For example, the team and children were turned back at the border between Haiti and the Dominican Republic and informed that they needed “one more piece of paperwork” according to the BP article. 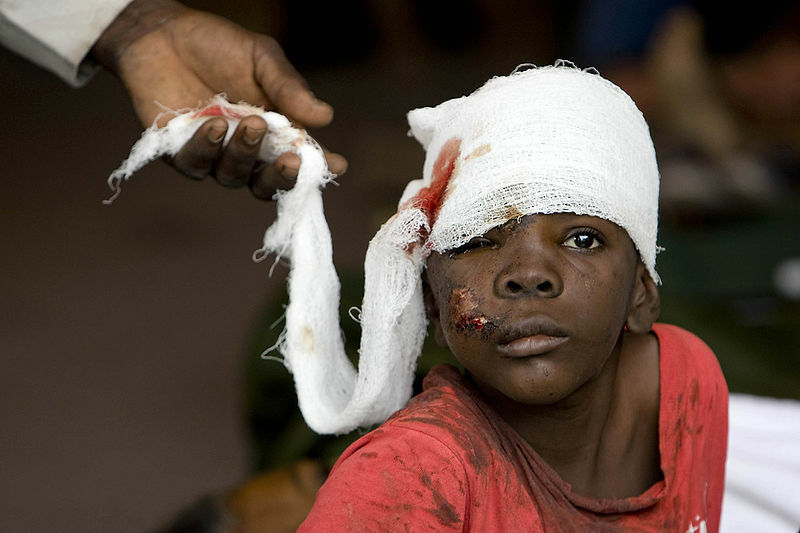 Upon their return to Port-au-Prince, they were detained as child-traffickers. The Idaho Mission Team in Haiti went on a mission trip that was not a mission trip organized by the Utah-Idaho Southern Baptist Convention. As a state convention we encourage churches and mission teams to work through the state convention, North American Mission Board, International Mission Board and Global Baptist Response when dealing with a disaster in North America and other nations. Although these churches had conducted mission trips before, the trip to Haiti was their first in disaster relief. I have travelled internationally to China, Taiwan, Hong Kong, and Mexico and found much of the bureaucracy redundant, and at times infuriating. But, in each instance I had to comply with the requirements of each government for visas, passports, and information regarding how long I intended to stay, where I was going to stay, why I was making the trip, and who my US employer was. American know-how and ingenuity is not rewarded in many countries, especially if it appears that Americans are attempting to circumvent the laws of the host country. The exciting possibility of international missions involvement and of making a real, hands-on difference cannot overshadow the need for careful adherence to all the laws and customs of the country visited. Good intentions can be misconstrued, as is the case here. And while stories of Bible smuggling and dramatic rescues make great books, the reality of violating local laws presents a lesson in international precaution. What do you think? Has your church ever skirted the law while trying to do good? Or has your church ever been frustrated in its attempts to minister because of local laws, either in another country or your own? While there are lessons to be learned from their experience, our immediate concern is for the safe release of these who meant to do good, but were caught up in the chaos and uncertainty of the situation in Haiti.